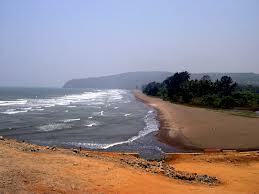 Aaravi is the perfect getaway location as Aaravi Beach is one of the most stunning beaches in the state. 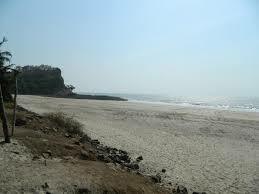 It is situated between the famous beaches of Diveagar and Shrivardhan. 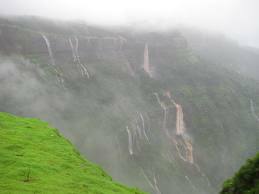 The small Aaravi cove is a famous tourist attraction. But more than that, it is unique. 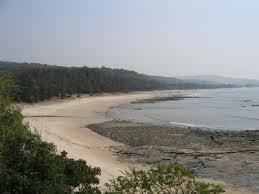 There are rocky hillocks on the two ends of the beach making it private and on a world of its own. The sand beach here is a little different. The white sand beach covers the underlying the black sand beach. The water is clear and blue and extremely inviting to all tourists. Walking on the beach, one realises its tourism potential. 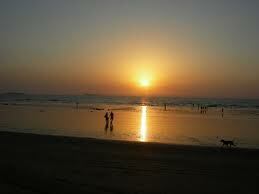 With the beautiful sun setting in the background, one could be in heaven while still on the shores of Aaravi. The views are splendid and one can just realise the magnificence of a sunrise or a sunset and the beauty and joy it brings to all of us. 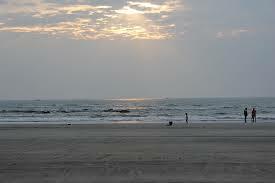 Aaravi is a secluded beach which means that one could enjoy all these views and have all these experiences in peace or share it with loved ones without fear of the vacation being dampened by scores of people spoiling the enchantment of Aaravi. 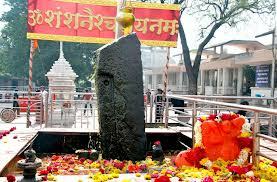 The Somjai Devi Temple is believed to be a temple of miracle deities, ones who have the power of venom neutralisation. 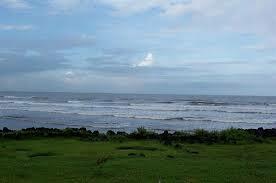 It is located in the adjacent town from Aaravi that is, Shrivardhan, and can be reached easily. The road that connects them is called the ‘sagari marg’ and is a road one must take while in this part of the country. Friendly dolphins are present near the shore or the beach. 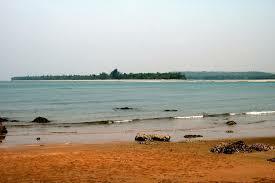 The dolphins come very close to the shore and this is an enchanting view that leaves the visitors astounded. 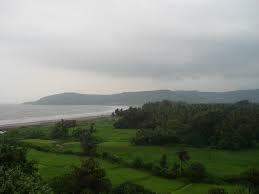 That means that people can feel even closer to nature and explore the unexplored at Aaravi. 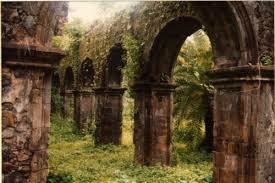 It is a very peaceful place for tourists to enjoy. 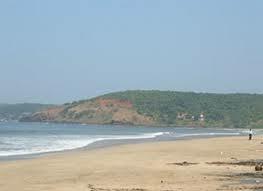 Aaravi beach is the reason everyone must make a trip to Aaravi whenever they can. It is a dream spot for people wanting to spend some time in seclusion, enjoy the beauty of nature and have so alone time away from the mad rush of everyday life. Even though Aaravi is slowly warming up to the tourism industry, it is still a novice and hence not populated by thousands of tourists all the time. The dolphins, the sunsets, the nearby temple and the weather are added advantages to being at Aaravi. 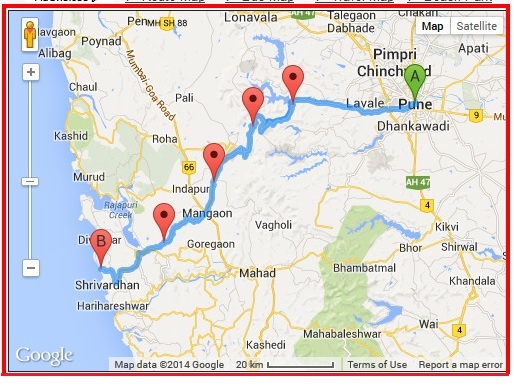 Medical facilities near By: Sarkari Hospital, Rural Hospital. 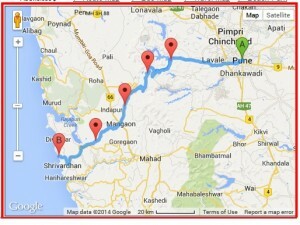 Route Description: Road directions to reach Aaravi from Pune.